Requires a serious, focused approach. Stay updated with our latest tips. 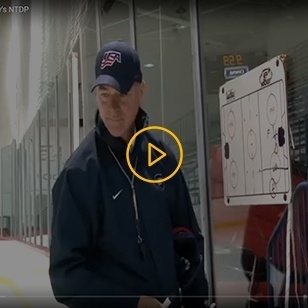 Impact Pro Hockey believes that proper training requires a serious, focused approach that is personalized for each athlete’s strengths, weaknesses, and individual performance goals. 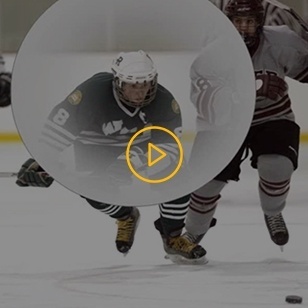 Impact Pro hockey utilizes a system of stage or pillars throughout each program to enable our athletes to achieve measurable results then expand upon that with additional training. Impact Pro Hockey offers Hockey Training Tools, Hockey Skills Camp, Treadmill Training, Off-Ice Hockey Training, On-Ice Hockey Training to athletes across Coral Springs, Parkland, Lake Worth, West Palm Beach, Fort Lauderdale, Davie, Pompano Beach, Sunrise, West Palm Beach, Delray Beach, Florida. 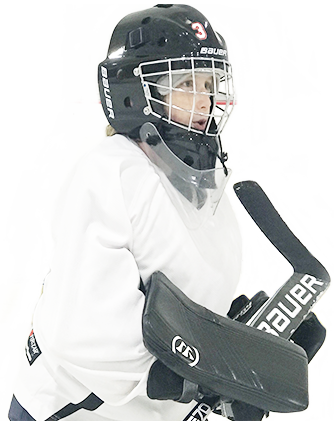 We offer hockey training programs to athletes across Coral Springs, Parkland, Lake Worth, West Palm Beach, Fort Lauderdale, Davie, Pompano Beach, Sunrise, West Palm Beach, Delray Beach, Florida. Choose from our online store packages and train yourself to outwork the competition in every aspect. Impact Pro Hockey offers Hockey Training Tools, Hockey Skills Camp, On-Ice Training, Off-Ice Training to athletes across Coral Springs, Parkland, Lake Worth, West Palm Beach, Fort Lauderdale, Davie, Pompano Beach, Sunrise, West Palm Beach, Delray Beach, Florida. Interested in becoming a sponsor of Impact Pro Hockey? Want to participate in your local community? Become a sponsor for Impact Pro Hockey and support youth in your area. 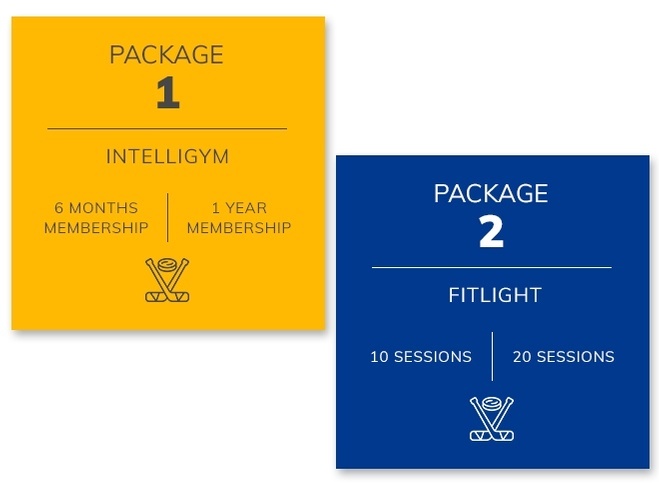 Why Choose Impact Pro Hockey?